Albuquerque crosstown rivals Jordan Espinosa (Luttrell/Yee MMA) faces Nick Urso (Jackson Wink MMA) for a chance at a UFC contract. Multiple sources have confirmed that a rematch between Albuquerque fighters Jordan Espinosa and Nick Urso will be taking place on Dana White’s Tuesday Night Contender Series on August 22 in Las Vegas, Nevada. The UFC produced weekly series streams live on UFC Fight Pass. It brings together UFC hopefuls looking to get on the promotion’s roster, and veterans looking to get back on. 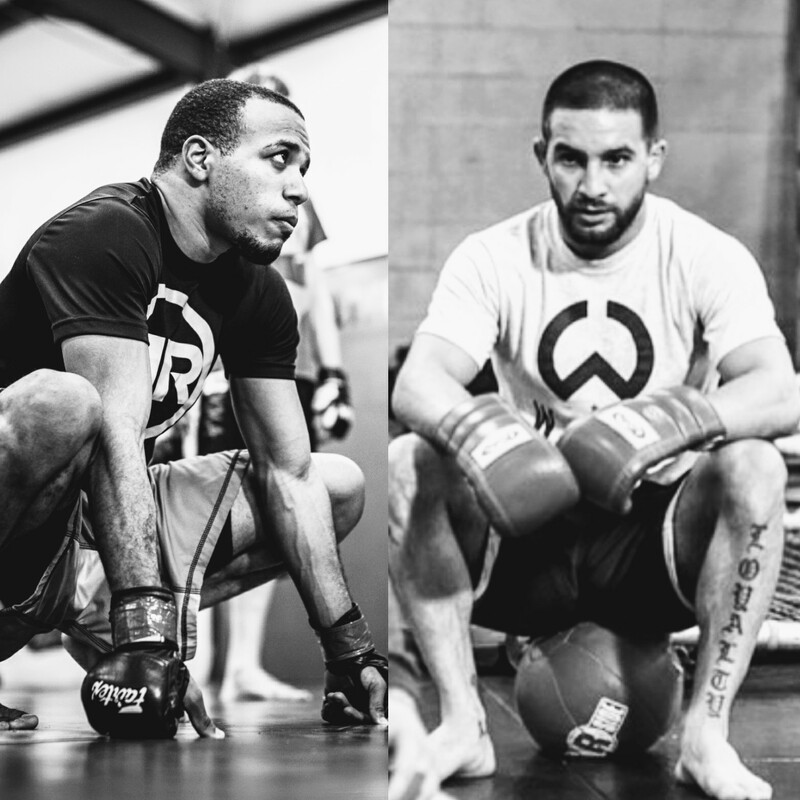 Both Espinosa (10-5, 1 NC) and Urso (10-3, 1NC) will be competing for their first shot at MMA’s top promotion. The flyweight rematch is highly anticipated among New Mexico mixed martial arts fans, especially those that were in attendance at their first bout February of 2016 at the Buffalo Thunder Resort and Casino in the Pueblo of Pojoaque. The fight ended in a no-contest as a result of Espinosa not being able to continue due to what the referee ruled an illegal punch delivered by Urso to the back of the head. A fiery social media campaign initiated by Espinosa before that bout helped provide fuel to what would be an electric evening that February fight. With such high stakes in their upcoming contest, not a peep can be heard from either fighter. We will see if that changes when we get a chance to interview them next week. Stay tuned to SWFight.com for pre-fight coverage. Dana White’s Tuesday Night Contender Series airs Tuesday, live on UFC Fight Pass at 6pmMT.